To be an effective leader you need to know your strengths—but that’s only part of the story. You also need a broad perspective on all the behaviors needed to be an effective leader. This book provides both. 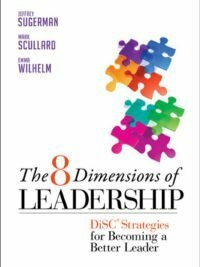 The 8 Dimensions of Leadership helps you identify your primary leadership dimension. The authors detail the lessons all leaders can learn from each style, enabling you to craft a multidimensional approach to becoming a better leader. 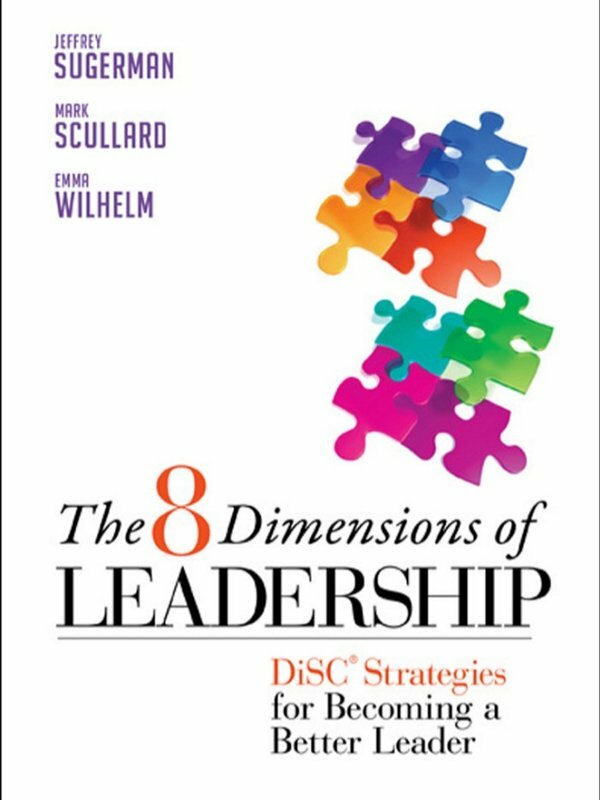 The book includes a free online assessment (8 Dimensions of Leadership Map) to help readers personalize their reading experience. After responding to the assessment, they’ll receive a one-page map of their primary leadership dimension and specific chapters in the book that are most relevant to their development. Paperback/232 pages. 2011 BK Publishers, Inc.
A perfect complement to the Everything DiSC 363 for Leaders.